One of the keys to fishing success is to constantly be learning. This is true for each and every time you go fishing– you should leave the water with some type of mental note that you can apply to a future situation. Another big part of that constant learning is to force yourself to experiment with new techniques and baits. This can be a very difficult thing to do because for many anglers confidence plays a huge factor. A lot of anglers tend to do the same things and use the same baits each time out because it has worked for them in the past. It is easy to do something that you’re confident in; it’s not so easy to try something new. One of the ways that I try to shorten the learning curve is by leaving all of my tackle at home, except for the bait that I want to focus on. Doing this prevents me from falling back on my confidence baits. Using a bait for an extended period of time will force you to experiment with the bait itself. You will try running it at different depths, in different cover, at different speeds, etc. 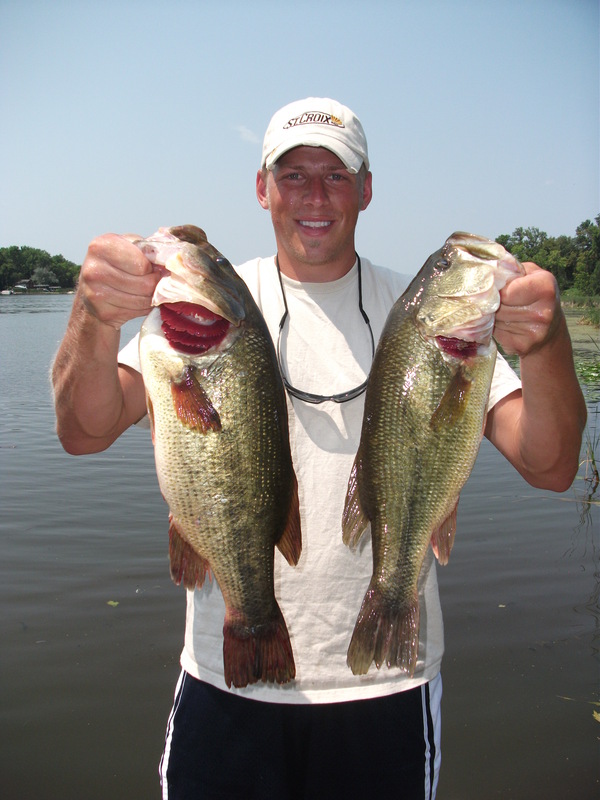 You will learn what the fish like, what they don’t, what type of cover the bait excels in, etc. And the best part is…you’ll gain confidence in the bait or technique. A hesitation that most of us have with trying new techniques or baits is that when we go fishing, we are looking to catch fish. So another way to accelerate this learning process is by fishing a body of water that you know well and are confident in. Learning new techniques and baits can be difficult and time consuming so why try that on a new body of water? I try a lot of new techniques and baits on my cabin lake because it has a lot of different structure, vegetation, depths, and most importantly a bunch of hungry 1-2lb bass! These fish aren’t trophies by any means but they sure can feel like it at times when you’re learning a new bait or technique. Most anglers have the idea that the more time they spend on the water, the better angler they will become. This is definitely true to some point, but the reality is that the best anglers are the most diverse anglers in terms of being able to fish a variety of lakes, techniques, styles, and baits. I started to fish competitively during the summer of 2010 and that is when I really adopted the mentality of constantly learning. I had several baits and techniques that I was confident with but if that particular day’s bite didn’t call for those – I would be left scratching my head. 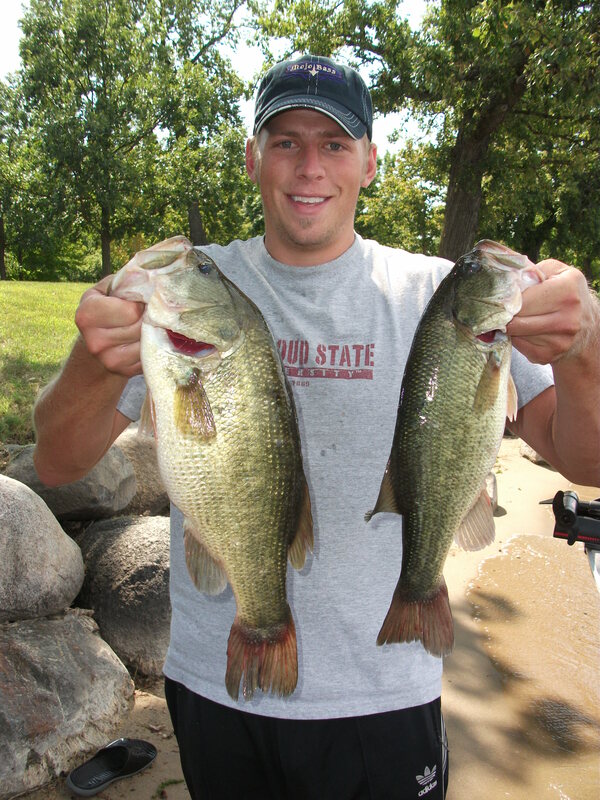 That season I made it a point to learn how to use football jigs, as well as swim jigs. The next season I taught myself how and when to drop shot, as well as how to effectively use a shakey head. Some techniques that I will be focusing on this year are: deep cranking, jerkbaits in cold water (Spring & Fall), and chatterbaits in dirty or stained water. I am primarily a bass fisherman but this mindset can and should be applied to any type of fisherman. The more techniques and baits that you’re comfortable throwing, the more dangerous you will be!